Being back at work in January often means playing catch up after the long break and getting back into the swing of it all. 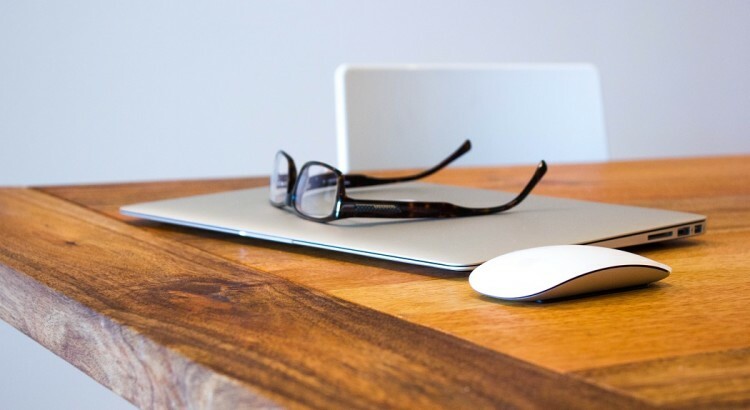 If you’re finding the back-to-the-office ritual tough to handle, the last thing you need is your glasses steaming up, going all wonky and lopsided, or causing you headaches because they don’t fit your face properly. I’m sure that all glasses wearers will be able to agree that when you’re having one of those days where everything that could go wrong does go wrong, a pair of glasses slipping down your face or breaking in the middle of an important task is simply THE. LAST. STRAW. So before you tackle the trials and tribulations of office life, make sure you’re fully kitted out with SelectSpecs. If you’re anything like me, you’ll be guilty of getting your fingers dirty (mostly with cream cakes and sauce-filled bakery sandwiches). And there’s nothing more annoying than a smear of chocolate éclair across your lenses when you’re trying to get an important document submitted to your boss by 5pm. 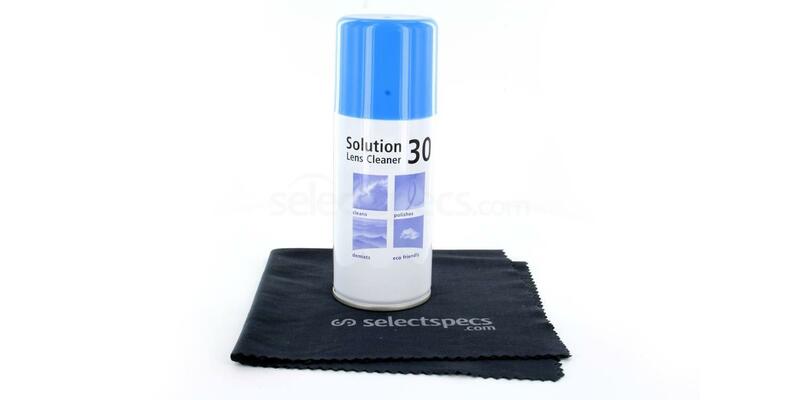 This Glasses & Sunglasses Cleaning Kit is essential if you want unobstructed vision for every working day. Have you ever resorted to using toilet tissue or a napkin to clean your specs? That is a big no-no and it can actually scratch or damage your glasses. 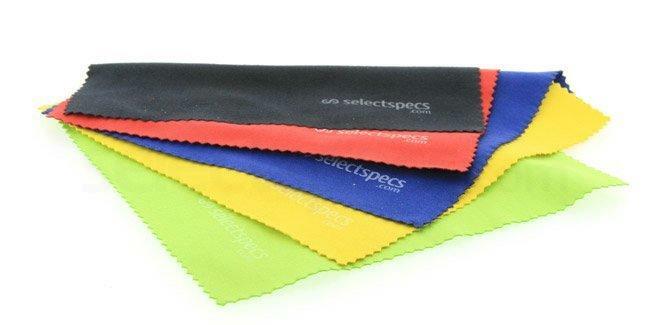 So make sure you are fully stocked up on some super soft microfiber cleaning cloths. This Multi-colour Cleaning Cloth Pack is super colourful – they’ll definitely brighten up your day and help you beat those back to work blues! Back to work means back to those late nights in the office; we’ve all been there and we’ve all had to pull some late ones before. If working too hard has caused you to suffer from dry, tired or sore eyes, it’s important to keep your eyes moisturised. 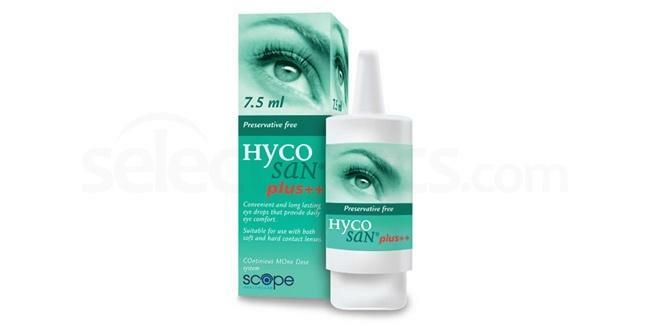 Whether you wear contacts or just suffer from computer-related eye fatigue and irritation, the Hycosan Plus Eye Drops are something that should be in every spectacle wearer’s office desk drawer. 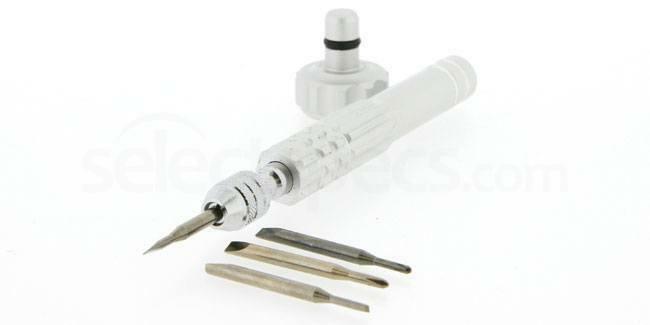 This 4 piece screwdriver set is essential if you have a common case of Slippery Glasses Syndrome, Lopsided Frame Disorder or glasses that pinch. New year, new leaf, new work attitude; if you need to be an unstoppable to achieve that promotion in 2016, this 5 Piece Screwdriver (Anodised) is essential. You can’t find your reading glasses, your desk is a mess, and you don’t have time to search high and low. Argh! If you can’t see a thing when it comes accounts, books, invoices or marketing plans – don’t panic as help is at hand. 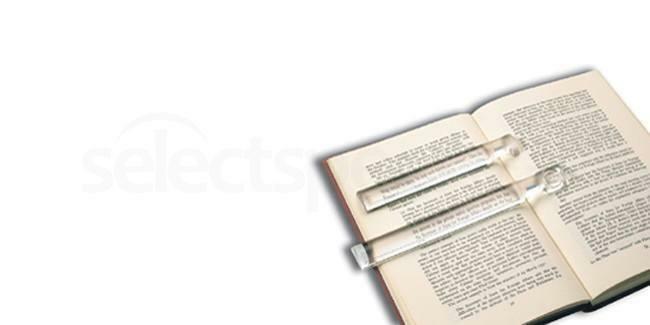 If you have to work with print-outs, log books or paper files and you need to use reading glasses to see anything up close, this Acrylic Bar Magnifier will come in so handy. Waste no more time squinting or hunting for your specs – this will save your day.